Kanimozhi said the DMK won’t be perturbed by the raids and will come out victorious in the Lok Sabha elections. 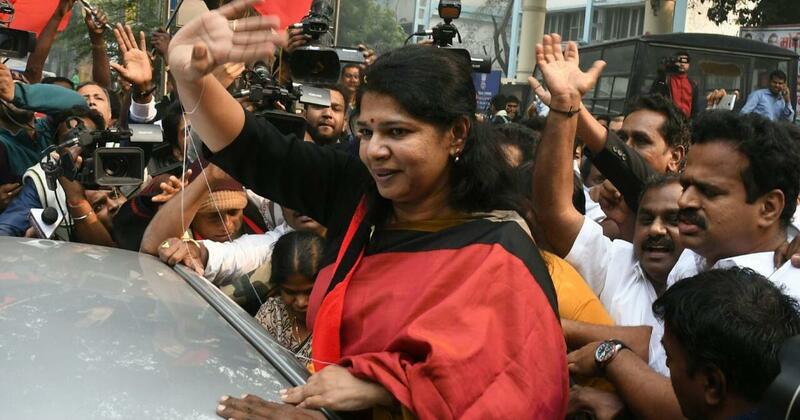 Dravida Munnetra Kazhagam leader Kanimozhi on Wednesday said the Bharatiya Janata Party cannot stop her from winning the Lok Sabha election through an Income Tax raid, ANI reported. Income Tax personnel on Tuesday searched a house in Thoothukudi where Kanimozhi had been staying since the start of her poll campaign. However, officials did not find anything and later said the search was based on a “false tip”. One report said the team wanted to verify allegations that “lots of cash was stashed on the first floor of the house”. Kanimozhi, who is a Rajya Sabha member, is contesting her first Lok Sabha elections from Thoothukudi. Kanimozhi claimed the BJP wanted to intimidate her and stop elections in Thoothukudi. “DMK volunteers will be working with more enthusiasm,” she said. The Election Commission had cancelled elections in Vellore Parliamentary constituency in Tamil Nadu on Tuesday amid allegations of use of money to influence voters. The DMK leader alleged that Tamil Nadu BJP chief Tamilisai Soundararajan has stashed several crores of rupees at her residence. “Is the EC ready to conduct searches there?” she asked, according to News18. 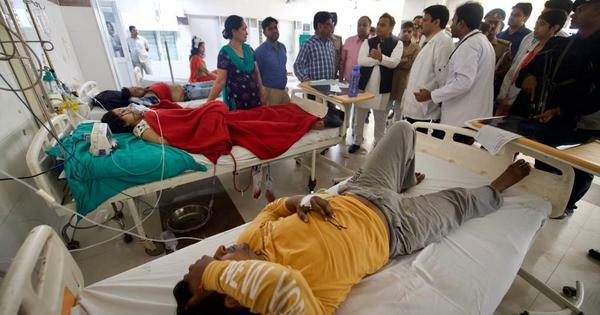 “The DMK will not be perturbed by these incidents. We will fight against these forces. We will emerge victorious,” she said. Kanimozhi said the ruling party was scared of DMK’s victory and was carrying out raids to tarnish her party’s image.